Pieter Thomas was born in 1985 in Belgium. He received the degree of MSc in electronical engineering from Ghent University in 2009 with a dissertation discussing the acoustics of urban squares used for reinforced open-air concerts. 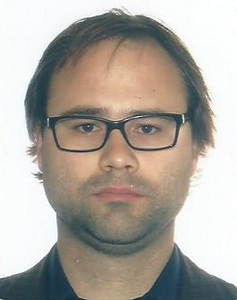 In 2009, Pieter Thomas started his PhD scholarship at the department of information technology (INTEC), Ghent University. Research topics include the acoustics of urban streets and squares, and different techniques for the auralization of the effect of noise mitigation measures on the outdoor sound environment, including microphone arrays. During his research, he was involved in different international projects and played an advisory role in the development of Flemish legislation for the limitation of sound pressure levels at concerts and festivals. Currently, Pieter Thomas is investigating the applications of microphone arrays for conferencing.